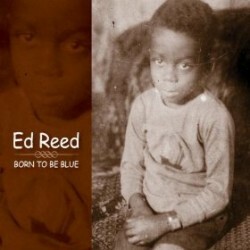 Vocalist Ed Reed’s new CD is Born To Be Blue (2011). Reed, now 83, has lived the kind of life about which movies are made. This interview charts the story of his life: his childhood in the Watts neighborhood of Los Angeles, where a young Charles Mingus was a frequent neighborhood visitor and the big bands were a constant source of entertainment; his time in the military, where he was introduced to drugs; his years in San Quentin and Folsom prisons, where he played in the prison bands with the likes of Art Pepper; his eventual rehabilitation after many attempts; and his turn to performing and recording in his 70s. Learn more at edreedsings.com. 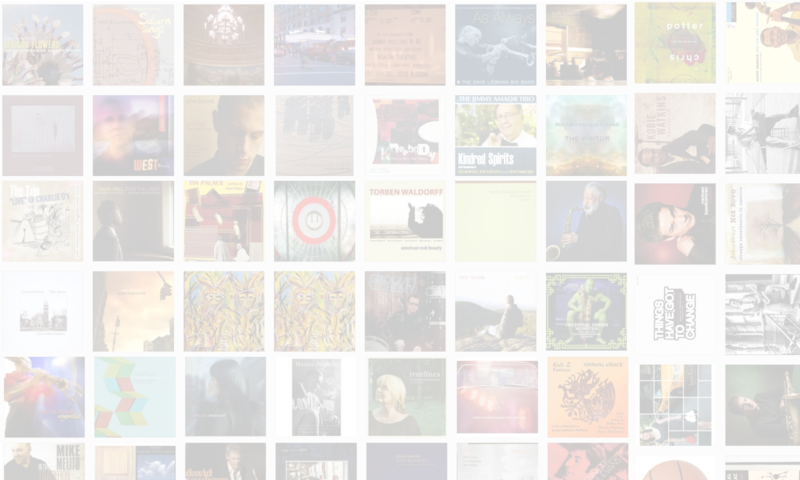 Hey Buddy White – thanks for the huge compliment…funny thing is I have a new CD coming out (“I’m a Shy Guy”) on October 1 that is a tribute to the King Cole Trio and their music!